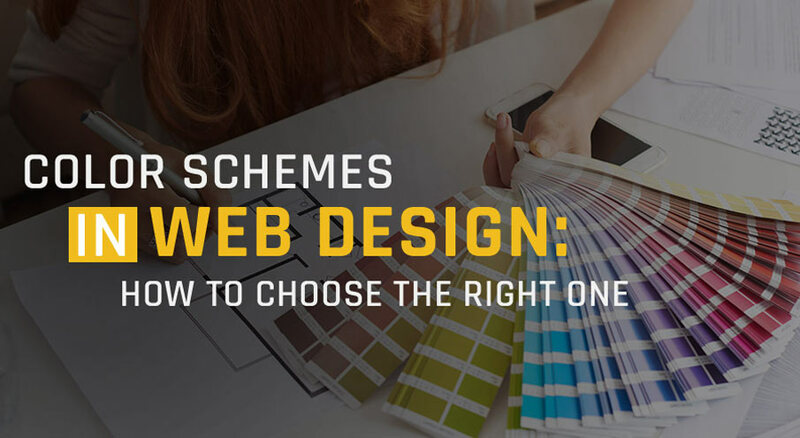 When you crack your brains to decipher the secret to building a winning website design, you may come across terms such as eye-catching images, striking headlines, on-brand color schemes and more. 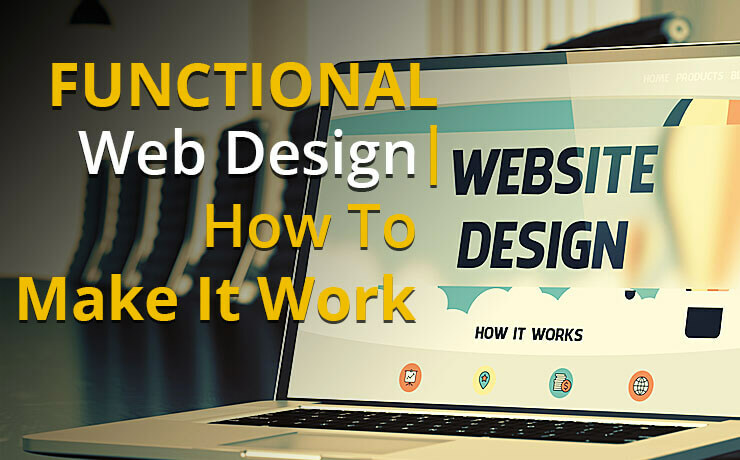 While these are all important parts of great website design and are essential to making sure that all first-time visitors have a good impression of your site, you may still be missing something. For example, did you think about using breadcrumb navigation? Implementing indicators of website security on your site? Using strong calls-to-action? If you haven’t thought of those elements, not to worry because we are going to cover these areas to ensure that you end up creating a stellar website. Let’s begin by going through some terms that were mentioned earlier. 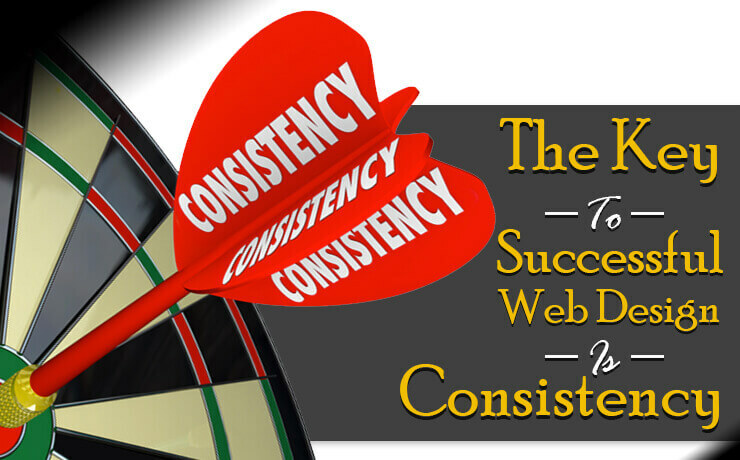 When it comes to trust indicators, you are looking at things such as testimonials, guarantees, awards and more. These indicators are designed to show your customers that you are 100% safe to do business with. You can also use trust indicators to give them a rough idea about what they expect from your services and products. When customers can find positive reviews about your company, they will definitely trust your business more. So be sure to make that happen! Call to actions can either come in the form of graphics or text. While using the right visuals is important to capture attention, you should never forget the main goal that is to encourage them to take specific action on your website. Action? Taking action could include things like requesting a call back, visiting your shop (physical) or signing up for a newsletter. Studies have shown that the presence of CTA buttons can increase click-through rates by nearly three times. So if you want more clicks, you should definitely consider adding brighter colors to them! Above the fold is a critical web design terminology you should keep in mind. It refers to the portion of the web page that is visible without scrolling. You should treat this special place like a golden pedestal where you can place important information on it. When you do this, you can leverage on the serial position effect. This effect describes how a person tends to retain information and pay more attention to things that appear at the beginning and end. If you have a punchy and persuasive headline in mind, feel free to use above the fold as it can grab visitors by the collar and get them to stick around! You have established your brand identity, and you know which font, colors, and more to use. However, your work is not done yet. 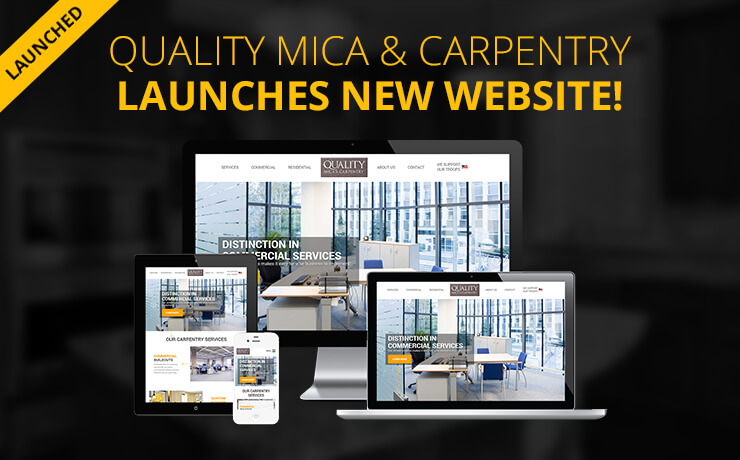 You now have to ensure your website design is responsive. 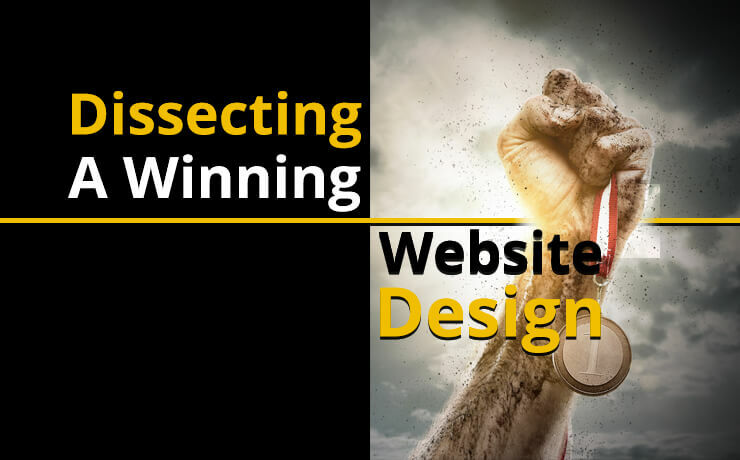 Yes, responsive design still plays a critical role in creating successful website designs today! When your website is responsive, it can be viewed through various screen sizes of different devices. Today, mobile internet browsing has acquired a larger market share than desktop browsing and it’s something you can’t afford to overlook. What’s more, nearly 50% of tech savvy customers say that unresponsive websites frustrate them. When customers become frustrated, they may give up doing business with you and ‘hop’ over to a competitor. You don’t want that, do you?